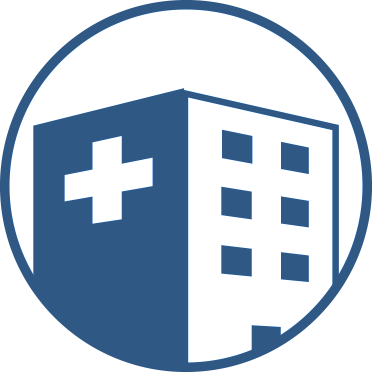 Who We Serve – RxStrategies, Inc.
Our integrated approach streamlines the delivery of quality care, while enhancing benefits and meeting the regulatory challenges associated with 340B program management. Providing dramatic drug discounts for patients which can lead to better health outcomes and a greater quality of care. 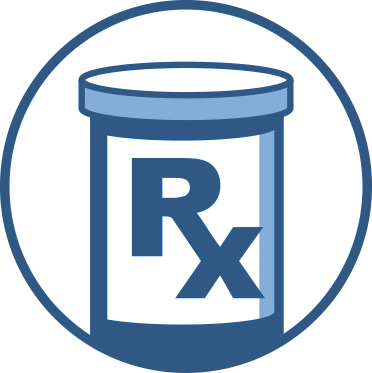 Connecting covered entities to contract pharmacies to distribute 340B prescriptions.